Although it may still seem a million miles away - the truth is that autumn in Greenwich is just around the corner. The days are already growing shorter. If you look closely, the subtle hints of fall color are beginning to tease on the outer leaves of the early-changing tree varieties. The kids are headed back into school. Apples, pumpkins, and sweater weather are on the visible horizon - AND the Living Greenwich 2018 Fall Activity Guide has arrived! 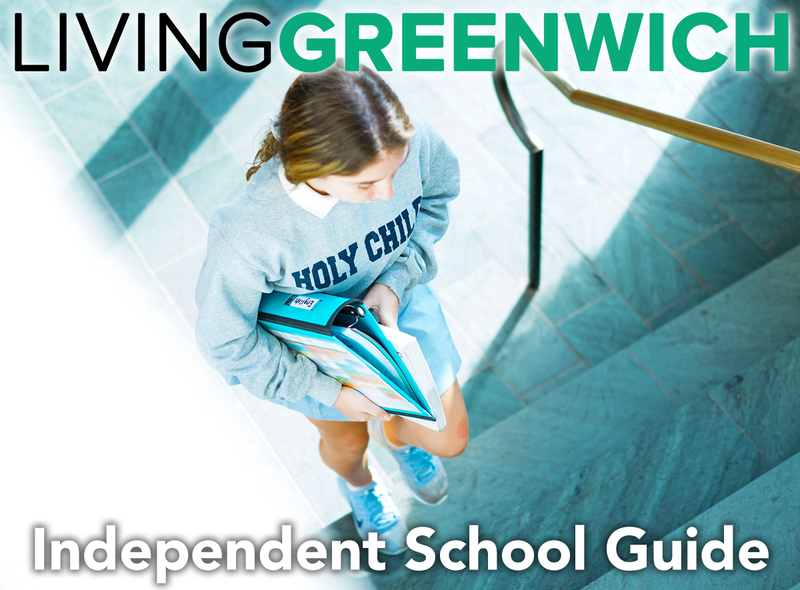 This particular Living Greenwich guide is designed to serve as a valuable resource for local parents as they research activities and programs designed to enrich the lives (and increase the skill sets) of their children - all while providing ample opportunities to widen their social circles and create fun memories, too! Pre-K through high school - we have included something for every child: Sports, Dance, Music, Theater, Technology, Mathematics, and more! From dabbling with amateur interests - all the way through striving for competition-level results. 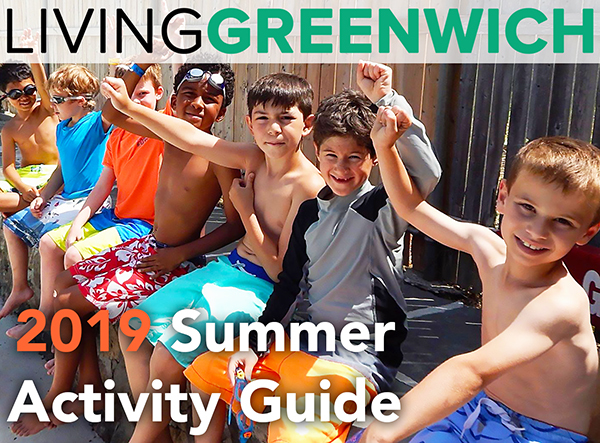 Use this guide as a conversation starter to learn more about some of the best outside-of-school activity programs being offered in the Greenwich area. 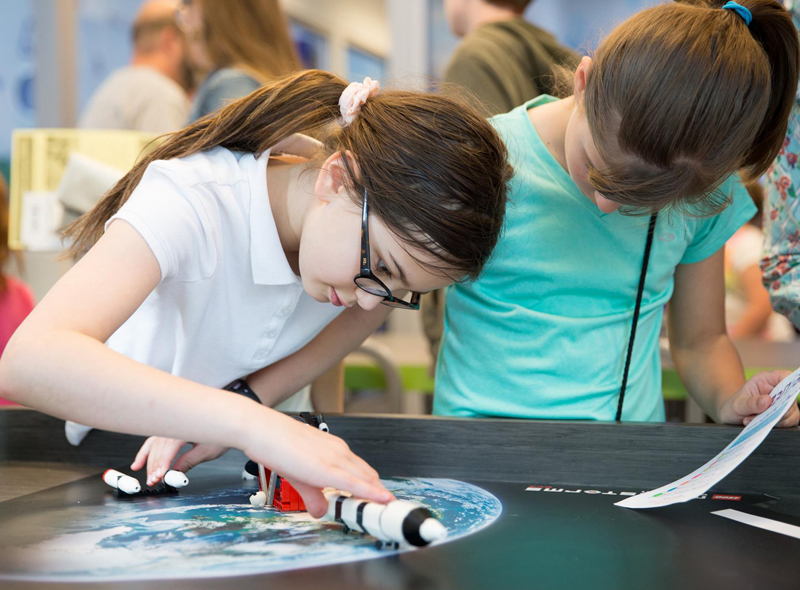 And be certain to reach out to any of the businesses we've included if you have further questions, would like to take a fact-finding tour, or would like to register your child right away! They would love to hear from you! Scroll Down to Peruse All Fall Activity Guide Ideas - Or Click on Any Name Below to Visit a Specific Fall Activity Overview. Each Fall Activity opens in a new tab in your browser - to return to this index page and view additional programs, just return to this tab. BlueStreak Sports Training (in Stamford, Connecticut) is the leader in athletic performance training. Using scientifically designed methods and sophisticated equipment, their highly credentialed trainers will help you achieve your maximum athletic potential. BlueStreak Sports Training has an underlying mission: To tip the scales of your sport in your favor. Whether it's adding 4 inches of height to your vertical jump or decreasing your 40-yard dash by 0.2 seconds, if there is an advantage to be had, the staff at BlueStreak are the ones to find it. They know how to develop competitive athletes. Using state-of-the-art performance testing tools with synchronized video to document progress, they've tested, studied and perfected their training programs so you gain the ability to improve your play and the confidence to win. Looking to improve your game? Develop the skills of a top flight player? Then this may be the perfect field hockey program for you! Chelsea Piers Connecticut is pleased to announce the inaugural season of the Chelsea Piers Field Hockey Club program under the leadership of renowned field hockey coaches Mo Minicus and Emily Townsend Prince. This foundational field hockey program, hosted at Chelsea Piers – CT in Stamford, develops the complete athlete, focusing on athletics, teamwork, character and academics to create the most successful high school and collegiate players. 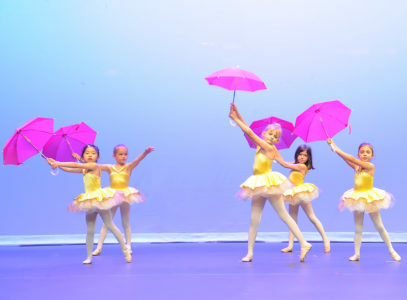 Now in its 26th season, Dance Adventure and the Dance Center of Greenwich have been the favorite choice for dancers of all ages for ballet, pointe, hip hop, tap, jazz, Irish, and modern. 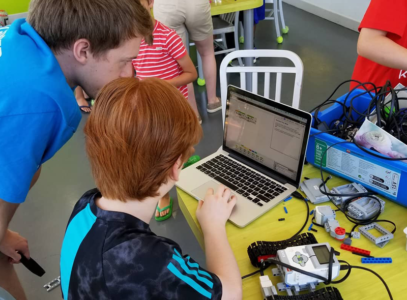 Since its first year in 1991, the studio has taught thousands of students from the Greenwich, Stamford and Westchester area. Want to be part of something BIG!!! Want to become part of a National Championship program and have fun at the same time??? Look no further - Greenwich Crew has a program for you! Greenwich Crew has become one of the top rowing programs in the United States. 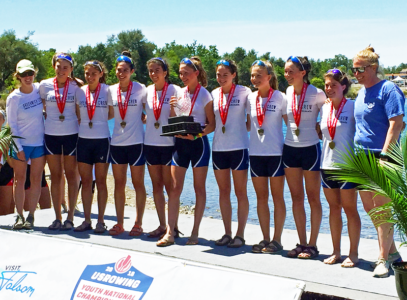 Highlighted by Greenwich Crew’s recent success at the 2018 Youth National Championships where the program was well represented with six boats participating and the Women’s Lightweight Varsity Eight winning the gold medal and national title in its event! Greenwich Crew offers a variety of programs year-round for both boys and girls in the 6th through 12th grades. Each program aims to support participants as they work toward their individual goals, whether an athlete has recreational or competitive ambitions, as well as foster the bonds between teammates that will last a lifetime! Does your child have an interest in taking up a musical instrument? If so, you should get them started right away! Music lessons have been associated with a wide variety of benefits for children, including: building confidence, improving memory and literacy, boosting social skills, cultivating patience and discipline, encouraging creative expression, and much more. 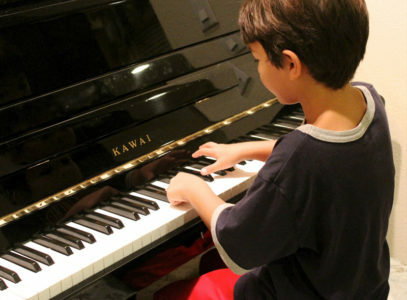 PLUS: when it comes to these advantages students derive from music lessons -- the earlier they start, the more profound the improvements! Greenwich Music offers lessons for guitar, piano, drums, voice, bass, violin, ukulele, and all band instruments-- in one convenient and central location - just off I-95 in Riverside! This saves students time and money, as one family can take multiple instruments on the same day. The Greenwich Music teaching approach inspires musicianship by providing a strong foundation in the fundamental concepts of music theory as new musicians learn to play their chosen instruments. This means that the student will learn music pedagogy as they play songs that they enjoy, all while fostering a meaningful and fun relationship with music. With cooler autumn days on the horizon, fall activities at YWCA Greenwich are just starting to heat up - and they have scheduled a VERY wide variety of activities certain to keep your child learning important skills WHILE they make new friends and have lots of fun! YWCA Greenwich is widely known for offering a unique variety of youth sport programs and fitness classes for children from 16-months-old to early-teens, and older. Their health fitness club provides a warm and welcoming atmosphere for families and parents to watch their children grow as they develop new skills through a wide range of fun physical activities. 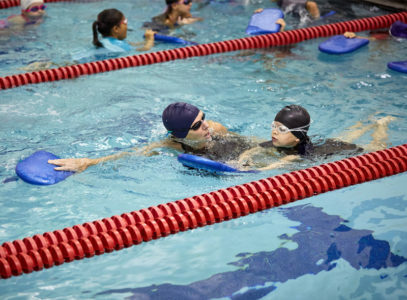 Whether your child enjoys a certain sport, or is excited about trying something new, YWCA Greenwich has something for everyone.